After releasing an updated version of their flagship product, this CPAP cleaning device manufacturer was unable to substantially increase sales. 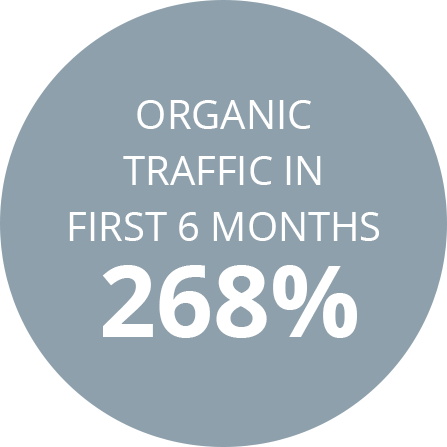 Their organic search traffic was low, and when potential customers found their website, the messaging wasn’t strong enough to convert. They also knew that in their market, they needed to distribute through third-party channels, but their messaging challenges prevented them from expanding. 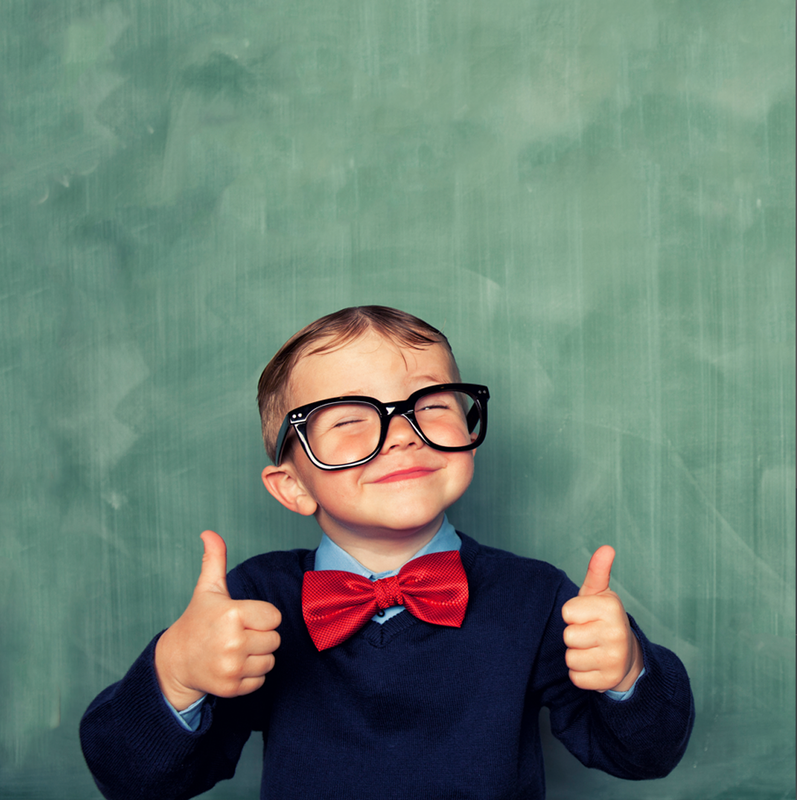 They hired AirTank for our expertise in branding, marketing and online sales. 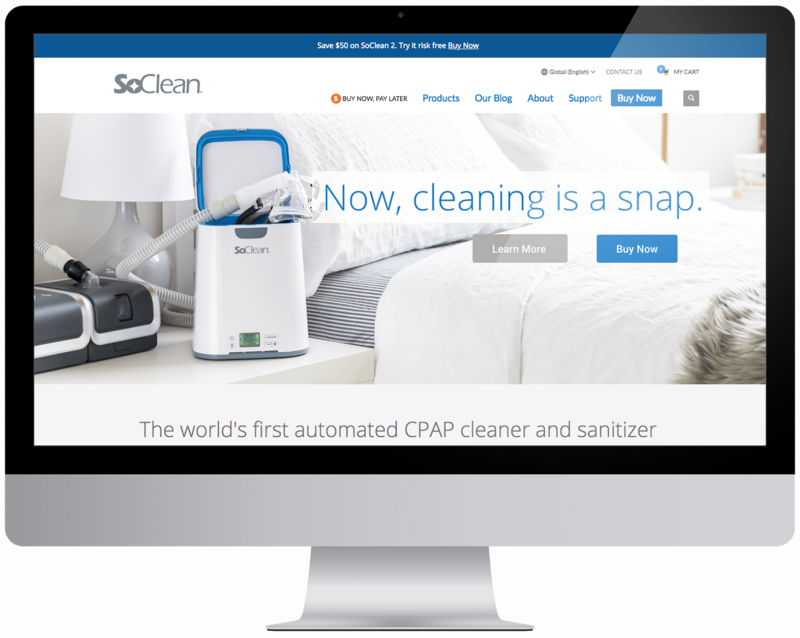 AirTank optimized the CPAP cleaning manufacturer’s website to include educational materials and relevant information that would help potential customers make an informed buying decision. Throughout this process, we created industry-relevant blog posts and keyword-heavy website content to drive organic search traffic. 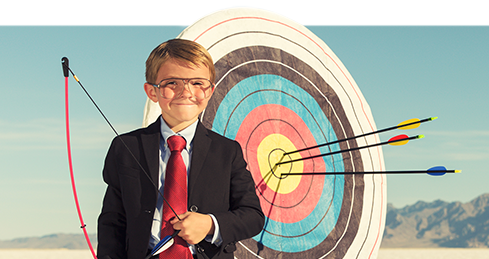 Once the messaging had been optimized, we developed and implemented an aggressive sales strategy, establishing key relationships with resellers and expanding our client’s presence both online and in DME stores. 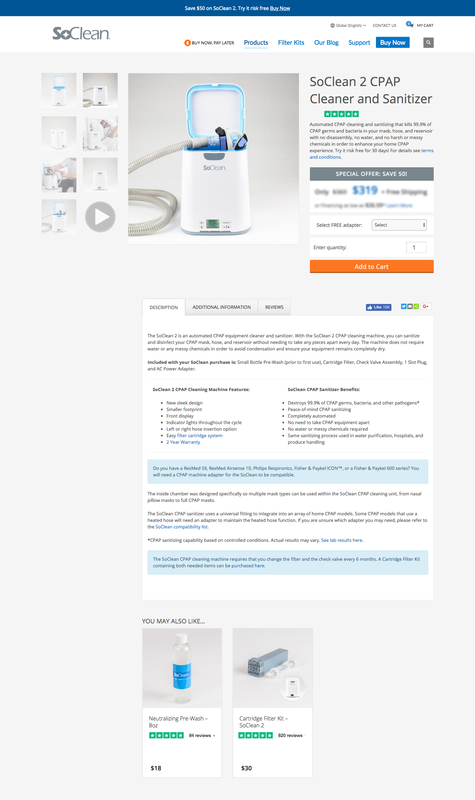 As a result of AirTank’s website optimizations and sales strategy, this CPAP cleaning device manufacturer saw significant sales increases on their website and via third-party sellers. 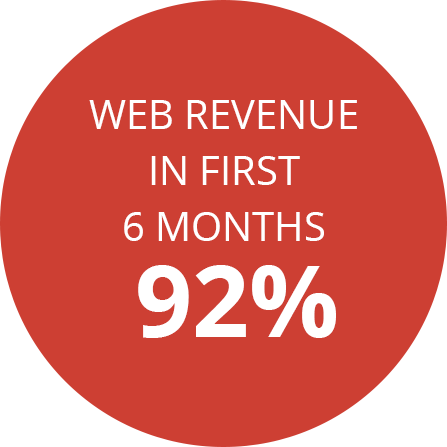 Website sales increased 92% and organic website traffic increased 268% in just six months. 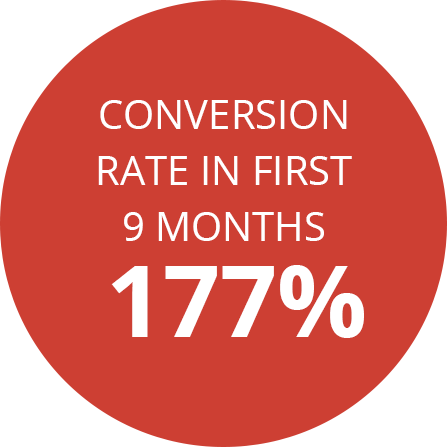 At the nine-month mark, the eCommerce conversion rate had jumped 177%.